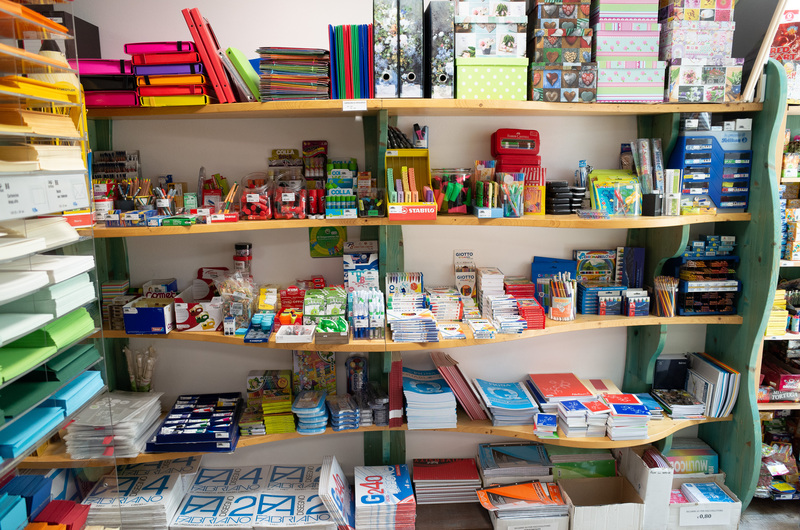 …so I was very excited to see that there’s a Noris pencil case! I first thought this a UK only set, but when I checked Amazon US I saw that it is also available in the USA. 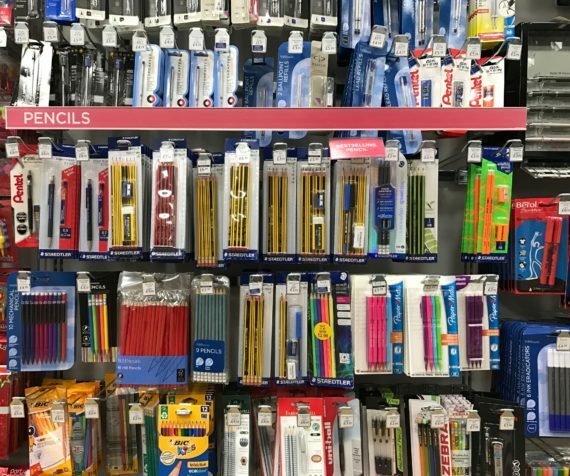 There are even different sets with different pens. You can find one of the UK versions here and the US version here and here. By the way, Daan De Winter’s Noris in the Belgian TV series Professor T. is visible in many episodes. 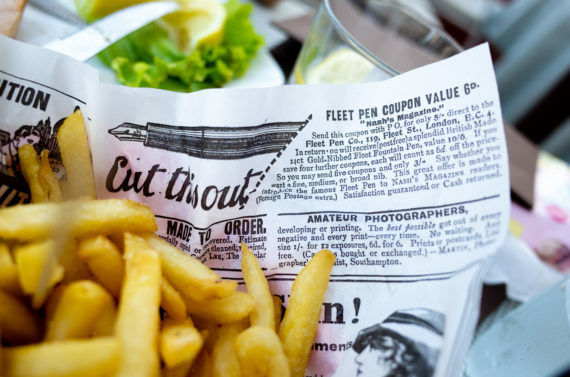 It is also used to remove the seal of a crime scene and for other tasks. Nice. The screenshot/animated GIF in this blog post has been taken from Episode One of Season One of the original Professor T. TV series. 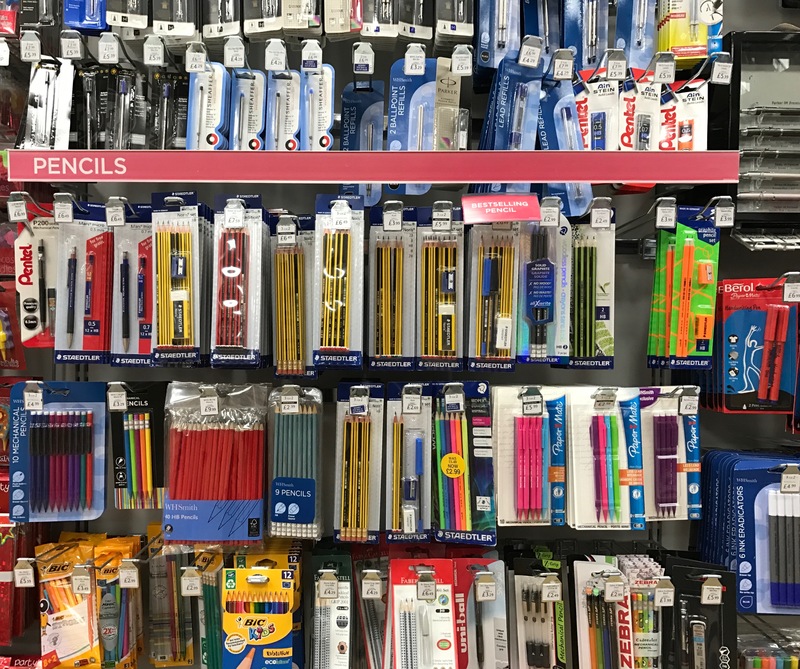 I believe that the use of Staedtler’s image shown in this blog post and the use of the animated GIF from Professor T. falls under “fair dealing” as described by the UK Copyright service. Staedtler’s Noris the pencil I have written about most in this blog1. 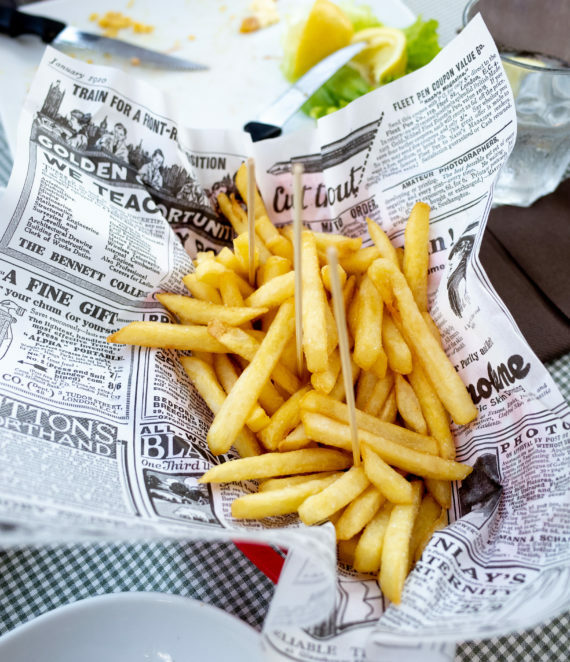 No wonder, it is my favourite after all. 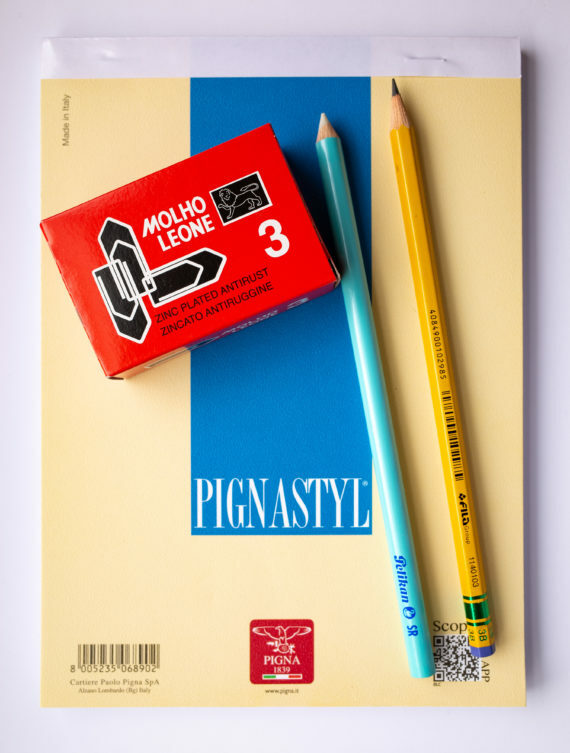 That’s why I am especially happy to hear that there will be a high-tech, digital Noris, the Noris digital stylus for the Samsung Galaxy Tab S3, as reported today on several web pages (Sam Mobile, The Verge, AnandTech). 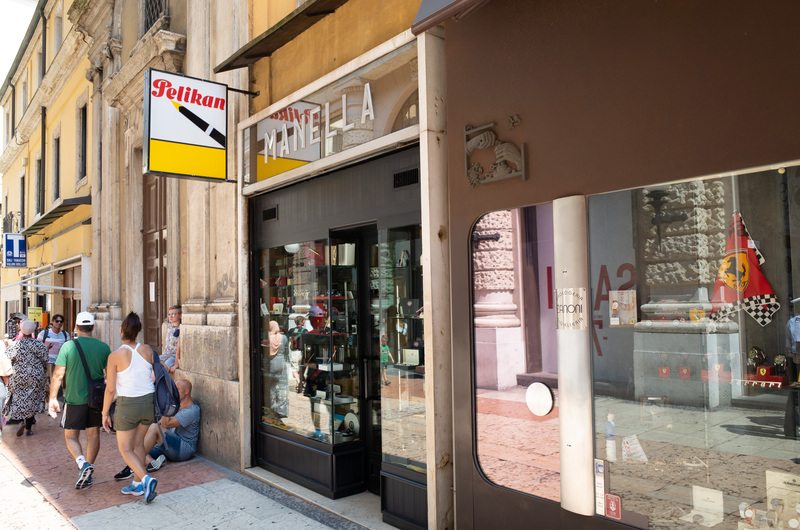 I won’t be getting one, as I had some less than stellar experience with Samsung in the past, but I am nevertheless happy that the Noris gets the attention it deserves by being adopted and adapted by one of the big players in the mobile industry. The Noris digital will be available in classic Noris yellow and in Noris eco green. The exciting bit is that the Noris digital is made from Wopex material, just like the Noris eco. 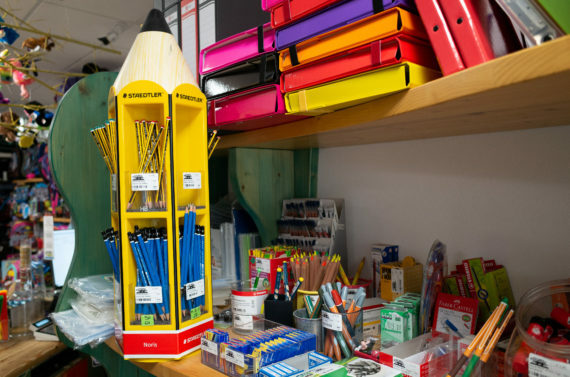 To look at the pencil being used in mainstream media over time have a look at the Noris in the Wild page. 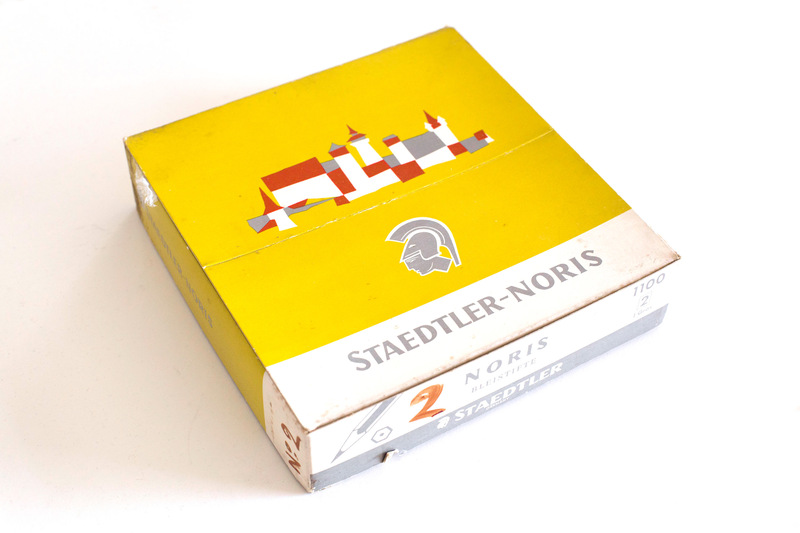 The name Noris is linked to the city of Nuremberg, where Staedtler is based. 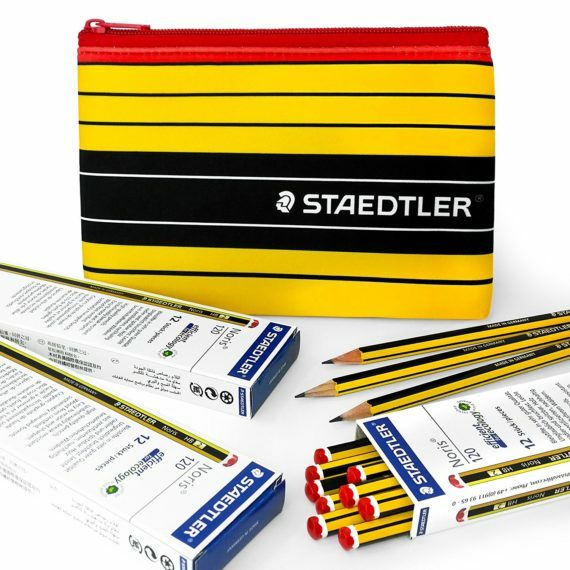 Staedtler has used the name Noris as a trademark since 1901, but the black and yellow striped look has only been used since the 1950s. 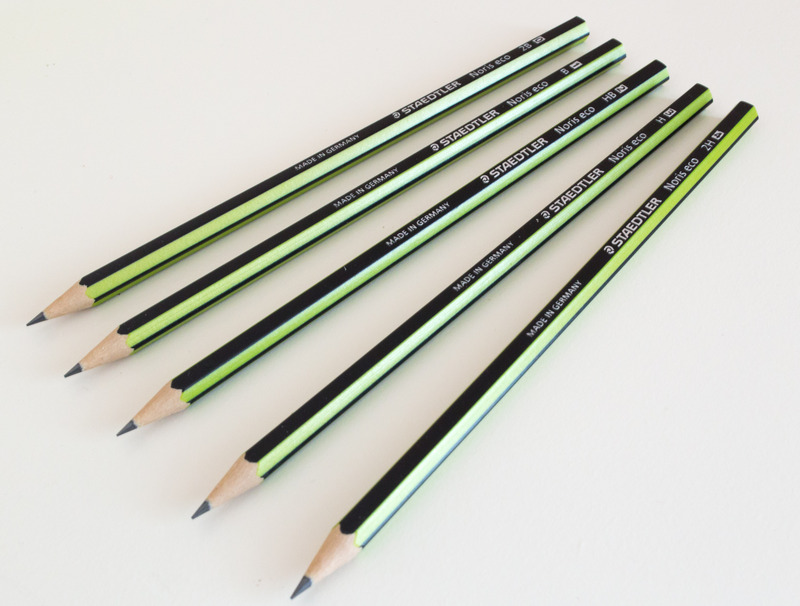 Recently Staedtler has started rebranding their Wopex pencils as the Noris eco, with black and green stripes, similar to the original Noris. Looks like the latest addition to the series is the digital Noris. You can find out more about the Noris in this Stationery Wiki. 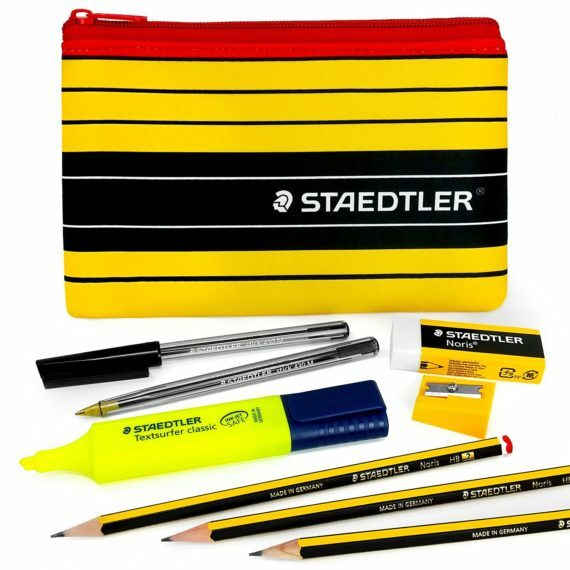 Please don’t sharpen the digital Noris with the Staedtler 501 180 sharpener you can see below, it’s only for the Noris eco (Wopex material).